Author, speaker, scholar and radio host, Rev. 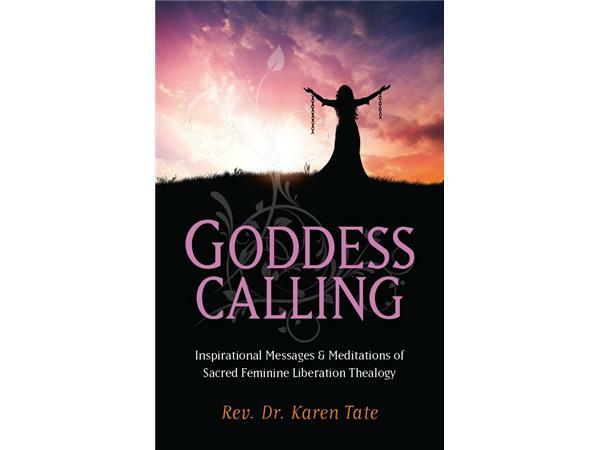 Dr. Karen Tate is joining us to share her thoughts on Women’s Spirituality, the Goddess Culture and the critical need for life-affirming mythology in today’s world. 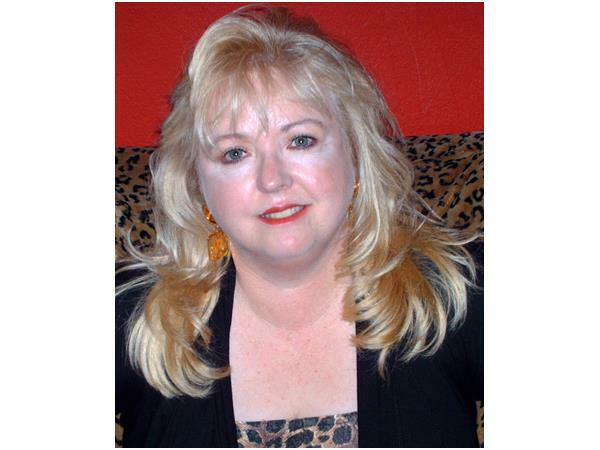 She’ll discuss her latest book, Goddess Calling, Inspirational Messages and Meditations of Sacred Feminine Liberation Thealogy and will share her thoughts on the documentary, FEMME: Women Healing the World. If you yearn to explore the deeper aspects of your life and beliefs, you’ll want to be sure to tune in for this one!